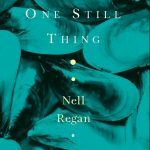 Nell Regan is a poet and non-fiction writer and recent recipient of the Patrick and Katherine Kavanagh Fellowship. 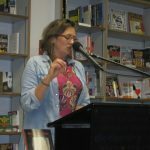 She is an educator and literary programmer based in Dublin. 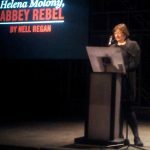 Reviews & buy Nell’s latest collection here. 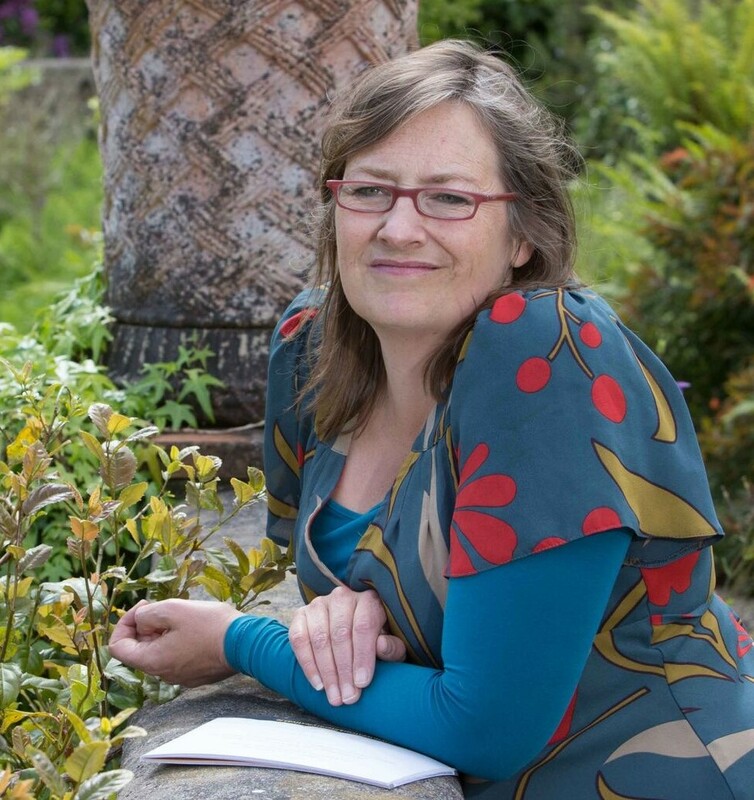 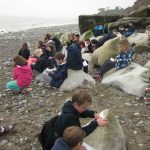 Nell runs creative writing course for all ages and lectures on Irish poetry at 3rd level. 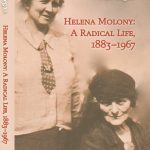 For orders & info on Helena Molony A Radical Life, a 2017 Book of the Year in the Irish Independent.